Add industrial flair to your living room with this handsome sofa table. Two shelves make it easy to display knickknacks at the perfect height. 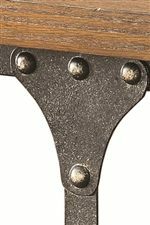 Wheels designed to look like gears play ideally with the metal and rivet accents on the piece for a contemporary steam punk feel. With this sofa table in your home you can't go wrong. The 70112 Sofa Table with 2 Shelves by Coaster at Rife's Home Furniture in the Eugene, Springfield, Albany, Coos Bay, Corvallis, Roseburg, Oregon area. Product availability may vary. Contact us for the most current availability on this product. 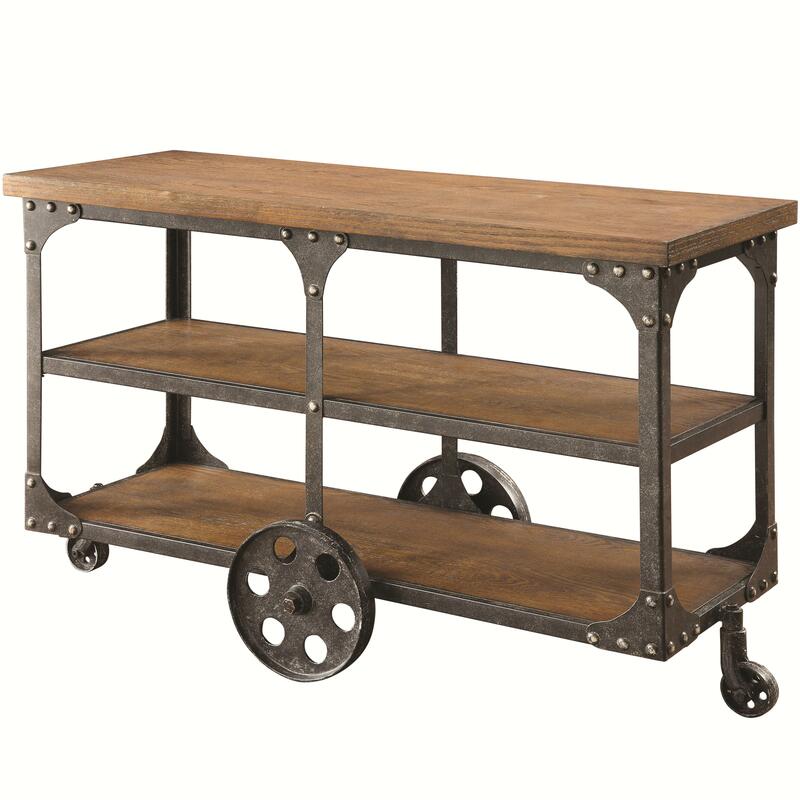 Industrial style and flair will fill your living room with the addition of this handsome 70112 collection to your home. Each piece is equipped with a shelf for the perfect place to store magazines and TV remotes within easy reach of your sofa. 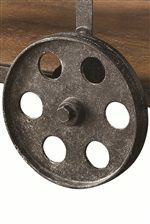 Completed in a Rustic Brown finish with metal accents, rivets and gear styled wheels give this piece unique style that you are sure to love in your home. This 70112 collection is what your living room has been missing. 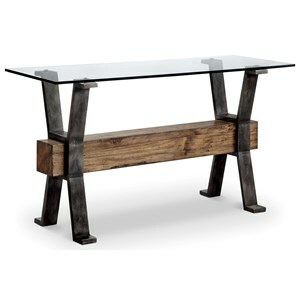 The 70112 collection is a great option if you are looking for Industrial Contemporary furniture in the Eugene, Springfield, Albany, Coos Bay, Corvallis, Roseburg, Oregon area. 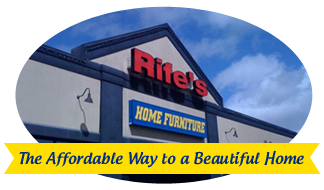 Browse other items in the 70112 collection from Rife's Home Furniture in the Eugene, Springfield, Albany, Coos Bay, Corvallis, Roseburg, Oregon area.